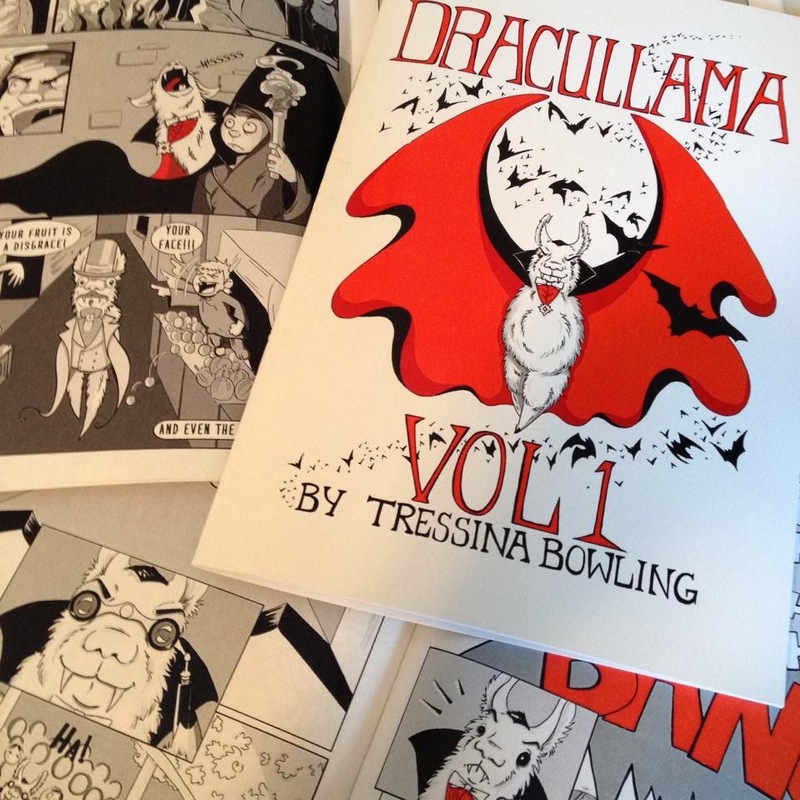 Dracullama Volume 1 is HERE!!!! 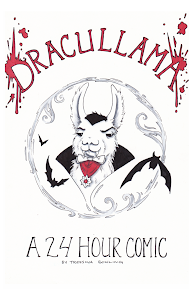 Dracullama Vol 1 is here folks!!! 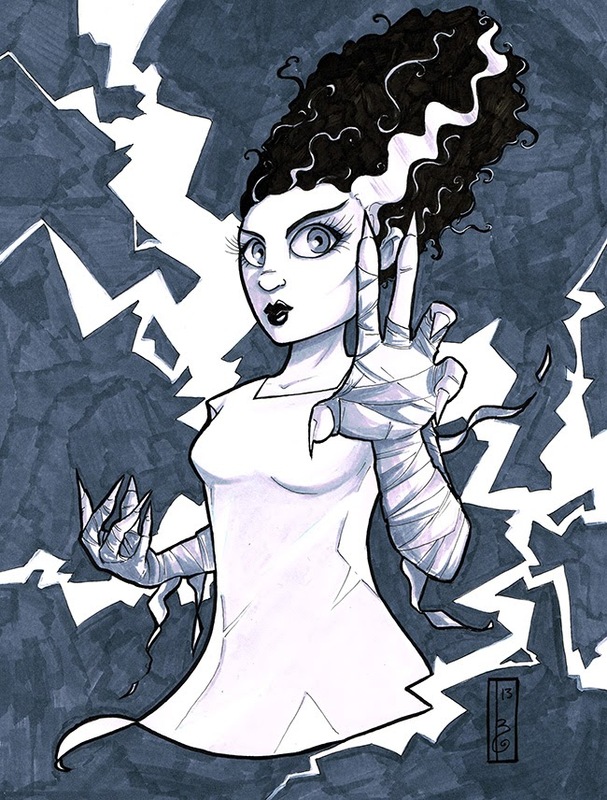 I'll be debuting the new book NEXT weekend at the Lexington Comic & Toy Con! That's March 15th-16th. I have a very limited amount with me at the show so be sure to get you copy quick! And remember this will have pages never before seen! Come see me at booth 1002!! !